Trump has suggested that the recognition of the capital is going to help the peace process, though the Secretaries of State and Defense are both warning the move risks provoking regional violence, and White House officials say that the recognition threatens the peace process in the near-term. While Abbas says he continues to view Jerusalem as Palestine’s “eternal capital,” language identical to Israel’s. 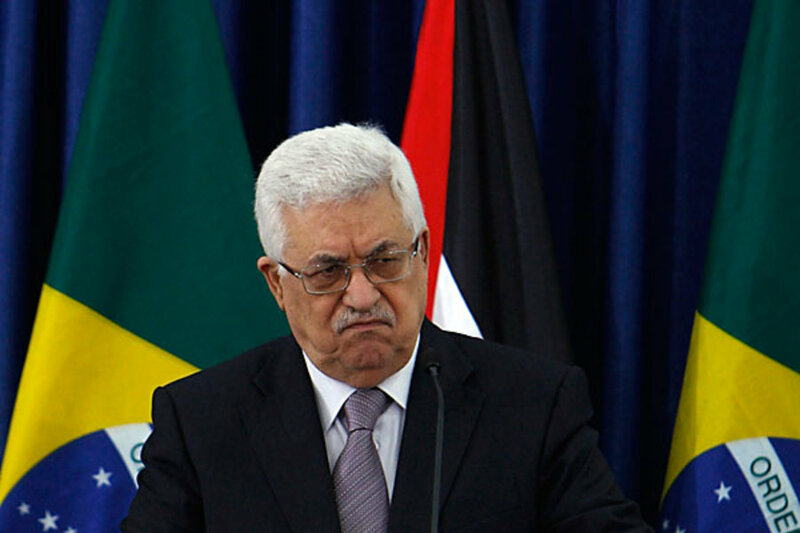 He is under increasing pressure from his top allies in the Palestinian authority to do more, however, including abandoning US-brokered efforts. While the Palestinian abandonment of the US process could give Israel an excuse to ditch the process too and further expand settlements, and probably with a tacit US endorsement, since their effort provoked such a move.